How to Get Rid of Snakes - Remove these Pests in Your Home & Yard! The mere thought of having a snake in one’s environment may be reason enough to cause uneasiness. About 600 species of snakes are harmful, and thus it is critical to ensure that the environment which surrounds human beings is free of serpents. To do this, one might have to employ some of the strategies that are outlined below. 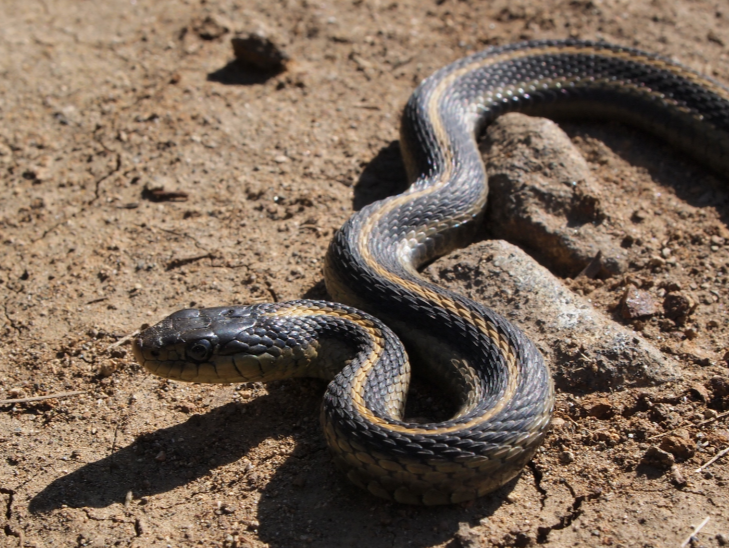 Snakes are usually attracted to yards that are not adequately maintained. Some characteristics of poorly maintained yards are those that have thick foliage, bushes, and shrubs. This is because of such environments offer them the ideal place for hiding. One should ensure that the grass level is maintained. This means that the grass is cut short from time to time. The shrubs should also be trimmed neatly on a regular basis. Such environments are not ideal for snakes since they are unable to hide around it. In a well-maintained yard, one can easily spot a snake and take the necessary action to remove them. These practices also apply to gardens that have a lot of leaves lying around, these leaves can also be used as a home by these slithering pests. One should also consider getting rid of insects such as grasshoppers and crickets. This is because these insects are usually food for smaller snakes. Serpents are attracted to such environments since they have easy access to food. A yard that is free of such insects may discourage serpents since in those kinds of places; they are not assured of a meal. Snakes are creative animals, this is because they try to devise ways of gaining access to your house. To avoid such an ugly scenario, the homeowner should always be on the lookout for possible entry points such as openings on walls, windows, doors, and pipes. If such entry points cannot be completely sealed, one may use snake repellents to prevent animals from getting in. Such repellents usually contain sulfur that repels serpents away due to their strong smell. This may also affect human beings due to the strong smell and may be harmful to small pets and small children. Therefore it is more prudent to adopt this method in a scenario where one is pretty sure a reptile is present. A better solution for situations where you are not sure what has gotten into your home is to use a repellent powder. This powder is less harmful to your pets or family. Snakes love to reside in cool environments. Wood and compost need to be stored in a location that is not easily accessible to these slithering foes. This is because storing of wood and compost in the outside environment like in a yard can be hazardous. This is because it offers snakes a good place to hide and enjoy a cold environment, especially during hot days. Small rodents like mice, squirrels and rats are good meals for snakes. Therefore one may be able to site serpents in areas habited by small rodents. This is pretty obvious because serpents are always in pursuit of a meal and rodents are their natural prey. Therefore this works as a chain reaction meaning that if you get rid of the rodents then you get rid of the snakes as well. One may consider using repellents as a way of fighting these rodents. Or you can call an exterminator to do the job for you. Building good fences around your home or garden may be very useful in getting rid of snakes. Such walls need to be created using a fine mesh which is between 24 and 46 inches high and is also buried into the ground. This helps keep away serpents from your property since they are unable to gain easy access. Naphthalene is used in the manufacturing of Moth balls. This chemical is made from tar and has a very unpleasant smell for snakes. One can use it in the garden, yards or possible entry points for the unwanted serpent. Eventhough the method is effective, it does produce dangerous fumes that are carcinogenic and can be harmful to humans if used for a long period of time. This makes the method effective in areas where human beings do not go to quite often such storage rooms, garages, etc. This ensures that they are not affected by the chemical. It is also prudent to use gas masks when applying this substance to protect oneself from the negative side effects of this substance. Houses should always be kept clean. Snakes are attracted to environments that are dirty. This means that you should not leave things such as kitchen waste, garbage or any materials that lie around in the house that are not arranged properly. Waste should be disposed on a daily basis and so is anything that is not useful in the home environment. 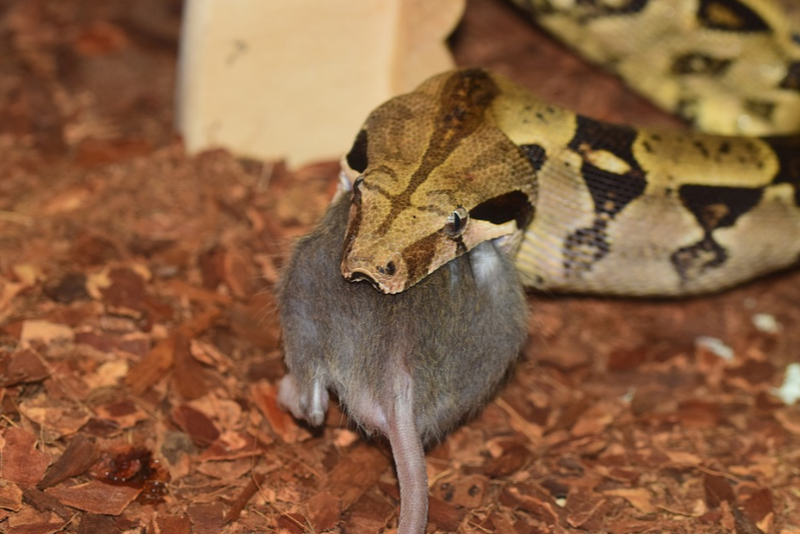 Leftover foods can easily be a food source for snakes. Such waste should be disposed as soon as possible and it should not lie around the house for a long period of time. Homes should be cleaned as much as possible since snakes could enter and hide around dark corners such as under the beds or behind the fridge and turn them into their home. When you clean you house regularly, they discover that such places are not suitable for hiding so it will mostly likely turn them away. Snakes do not like being disturbed so having a clean home will surely not be a good long-term hiding place for them. Animal traps can be very effective in dealing with snakes. This applies in particular to the environments where they have been spotted previously. The trap usually emits the odor of a live mouse or rodent which is aimed at attracting a reptile towards it. Once the serpent gets into the bait, it often gets trapped. Such traps usually come in several sizes which depend on the size of the serpent that one is dealing with. Thus background information on the kind of animal one may be dealing with is critical when buying a snake trap. Once a serpent is caught, one should be careful about how they go about handling it. This applies in particular if one is not sure whether that particular species of reptiles that is trapped in harmful or not. If such animal is enraged because of being trapped and may try to revenge by hurting its enemy (the person who has caught it). One should consider seeking the services of a professional who can handle the serpent who would help one to dispose the animal safely away from homes without getting hurt. 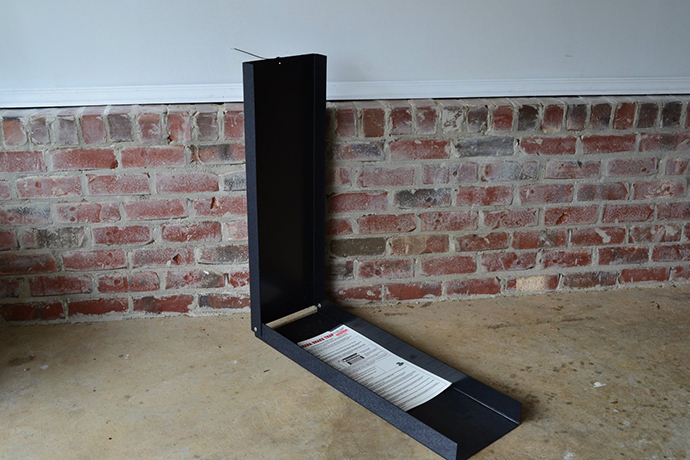 The humane Cahaba Snake Trap contains a removable glue board placed into a dark box with a hinged lid, which is placed along walls where serpents travel and then checked once or twice a day in order to save the serpents before they die, due to a lack of moisture. 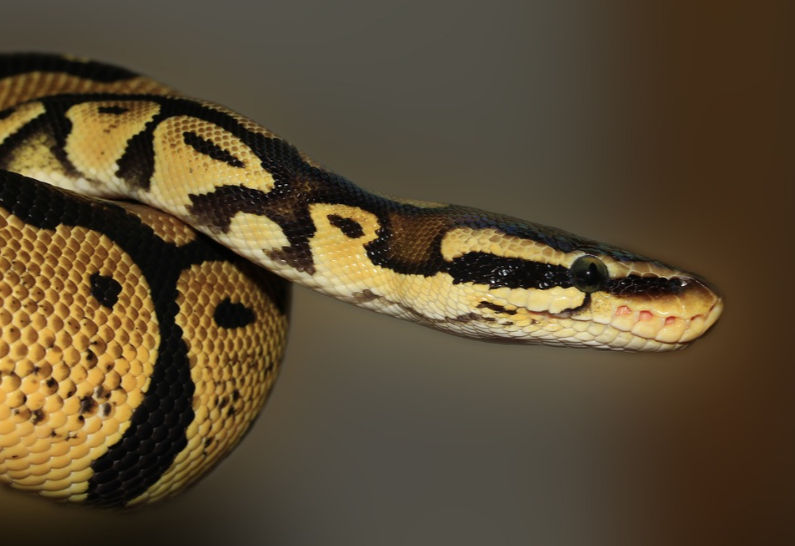 So, if you are living in a place that is known to have snakes and serpents around, then might have to do something a little extra to keep them out of your property as well as get rid of them permanently without harming yourself or your family. Building a good fence around your property is still one of the most effective methods of keeping them out of your yard but if they do still manage to get in then putting traps around your property will work to catch them properly.